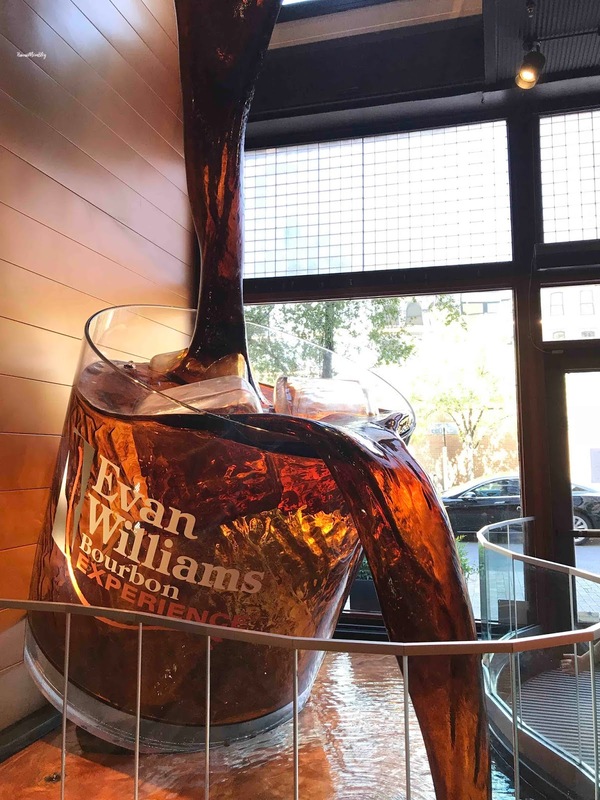 While in Louisville last year, we stopped in the Evan Williams Bourbon Experience to pick up some spirits to bring home. 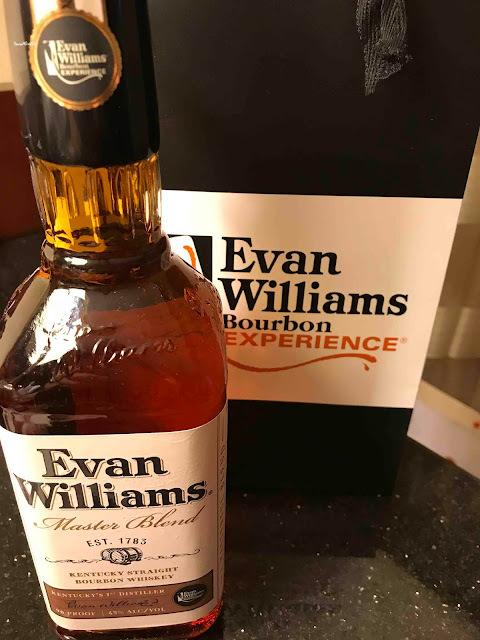 Since it's illegal to ship alcohol from Kentucky to Hawaii (which I didn't know), the employee carefully packed both bottles for me. 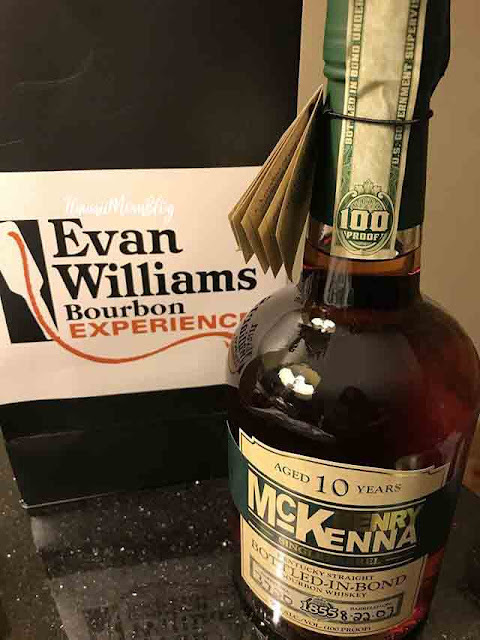 And fortunately, both bottles survived the trip home!